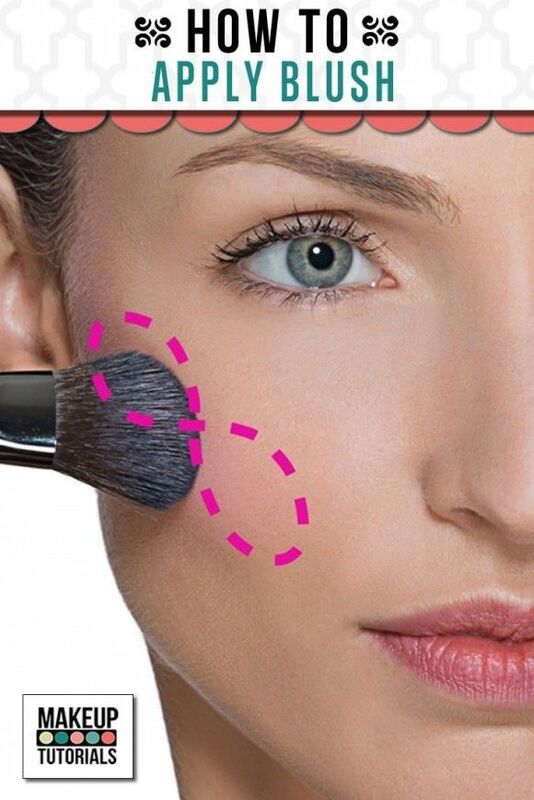 The blush is a makeup item that is increasingly being adhered to daily by women, a survey revealed a 150% growth in blush use between the year 2002 and 2018. 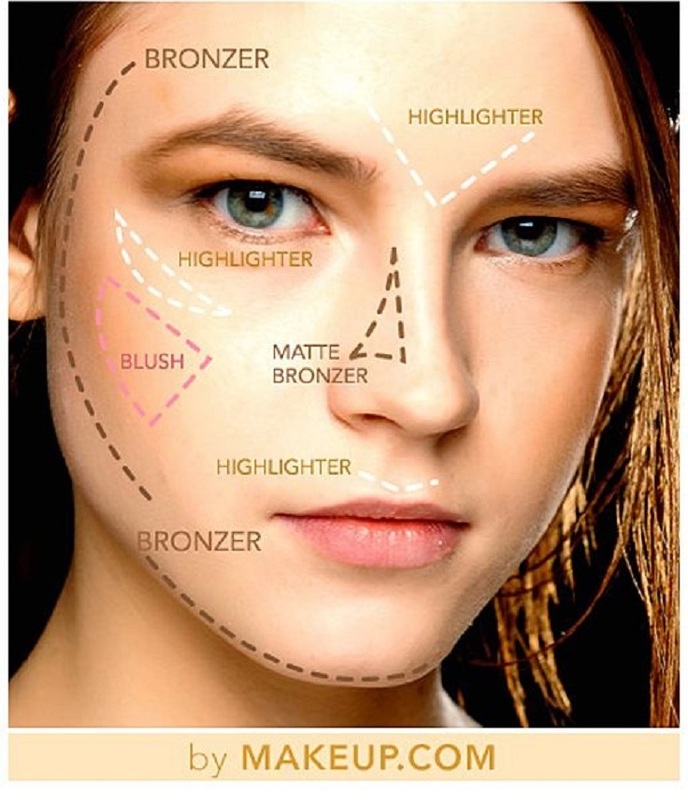 The blush aims to value the beauty of each face shape highlighting the best features and structure of the face, it is one of the last items to be applied in a makeup, so that you can apply it seeking balance and harmony in the type of makeup done. 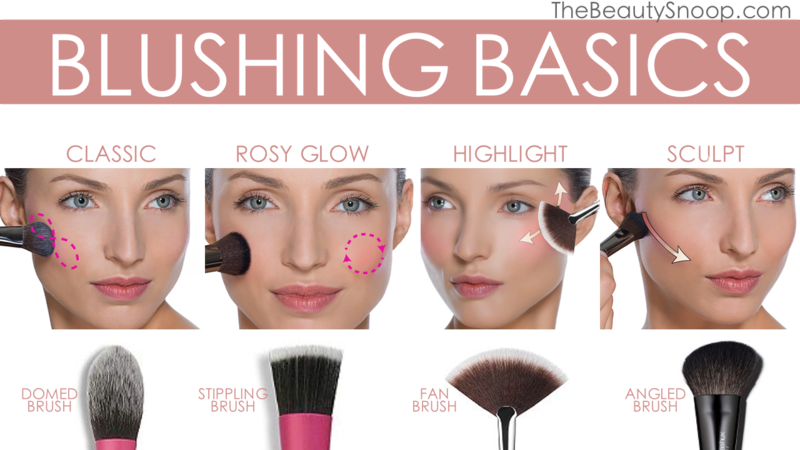 The blush still has the power to bring back the naturalness leaving the skin more alive after using powder, base and concealer, and is also an ideal product for those who have a pale appearance. 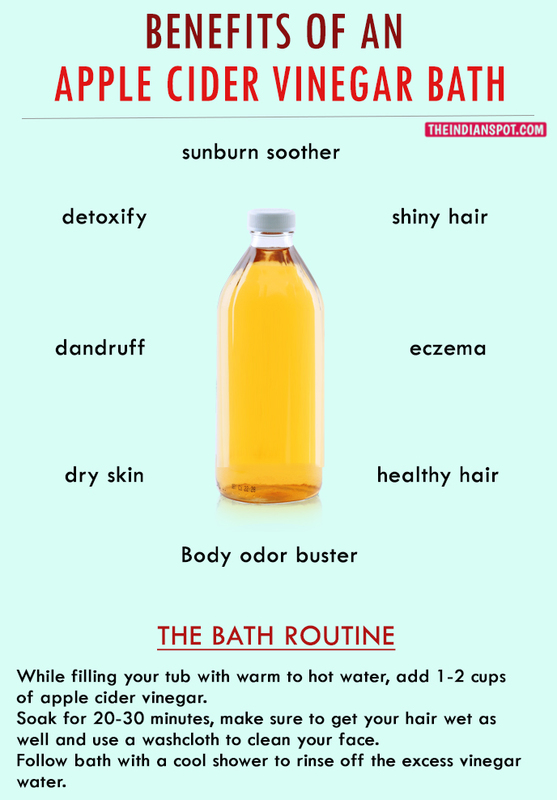 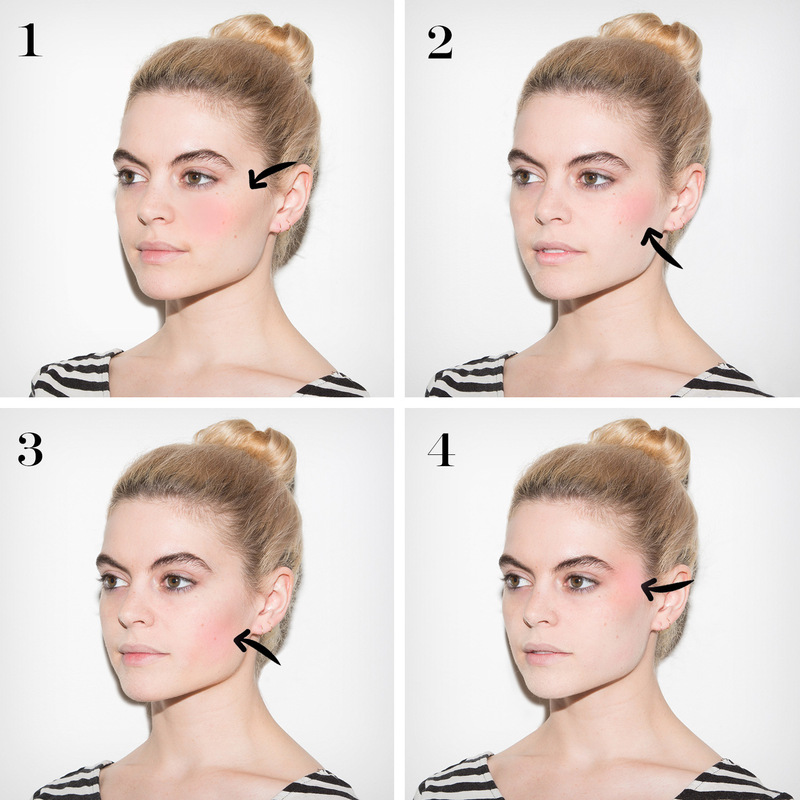 Here are some tips on how to apply the blush. 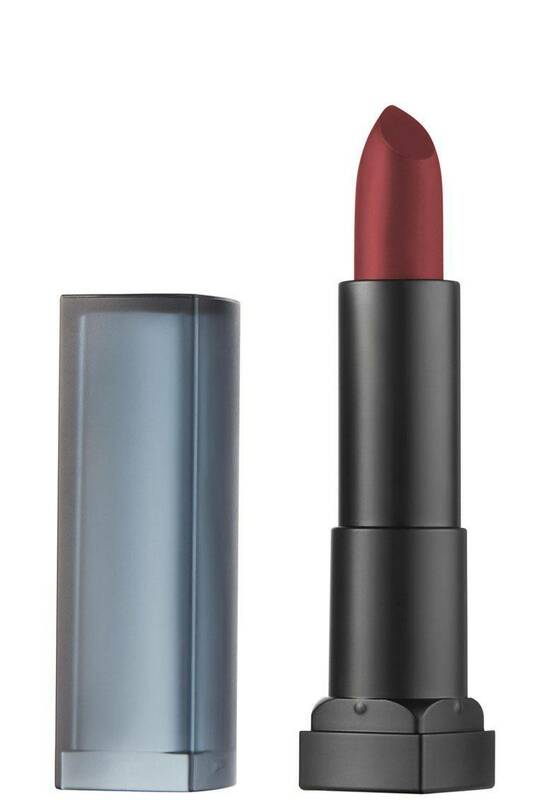 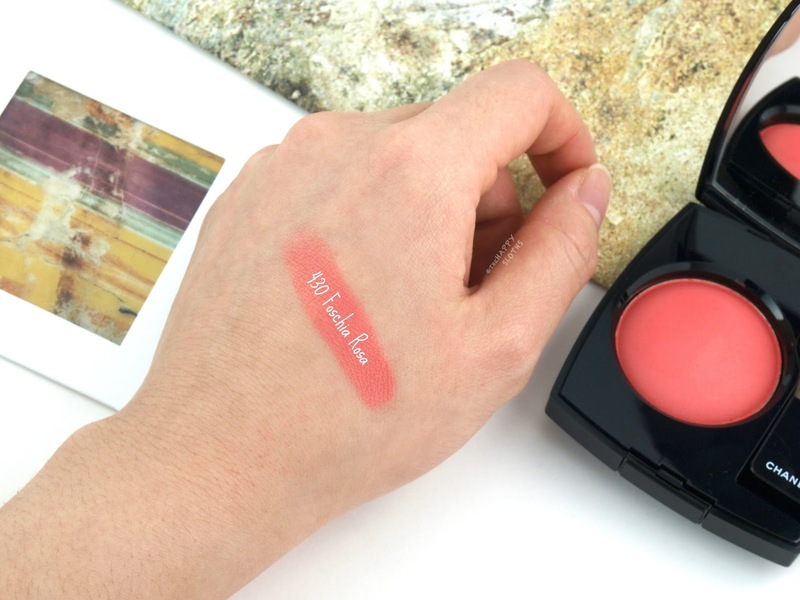 There are various textures of blush on the market, the liquid formula is easy to apply, since the compact is the most common and has good fixation, with the mineral formula this blush is free of components that can cause irritations in the skin, the baton has a harder texture and durability, the creamy or mousse is indicated for dry skin because its texture is heavier and the mosaic blush matches any skin tone. 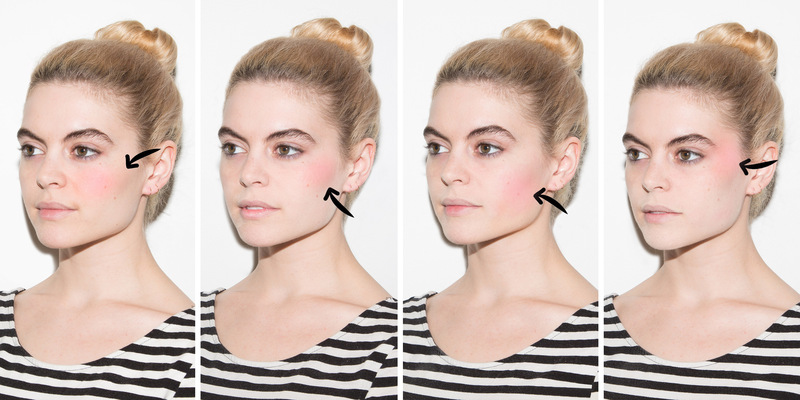 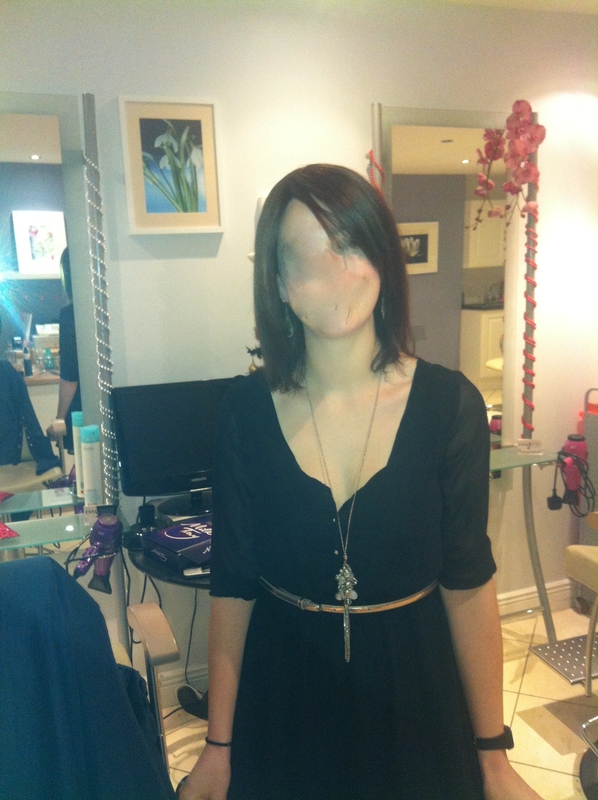 There are several face shapes and each one asks for a different blush application. 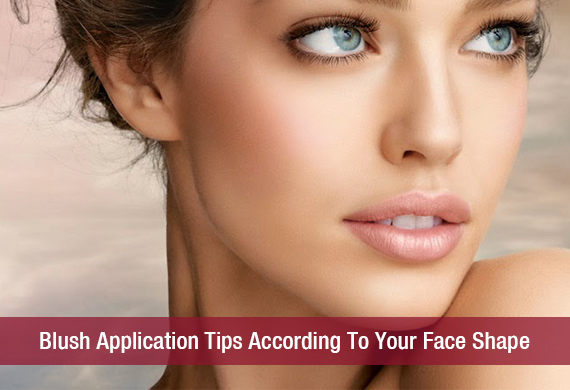 Round faces should be applied with a bevelled brush, and applying from the temples toward the mouth with spiraling movements from the bottom up. 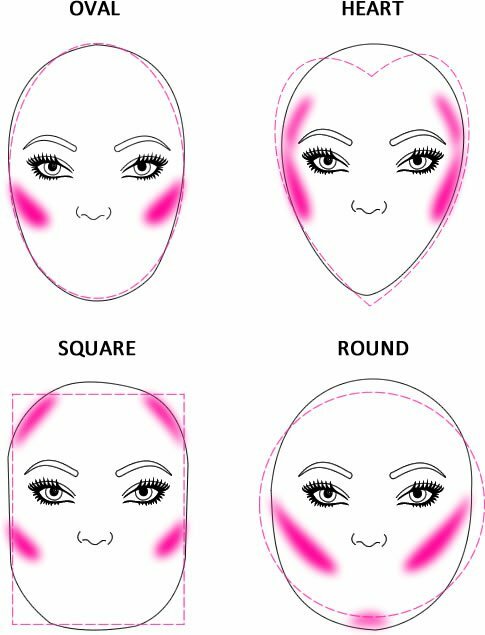 The square face has to have an application of the blush from the temples to the mouth and then make the way again, remember not to approach the brush too close to the nose, refer to the middle of the eyes. 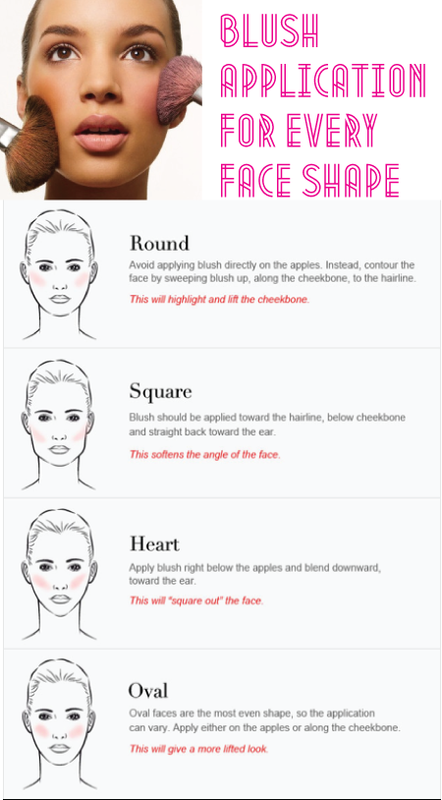 The triangular shaped faces require a blush application from the temples towards the nose in a horizontal line, thus breaking the geometric aspect of the face. 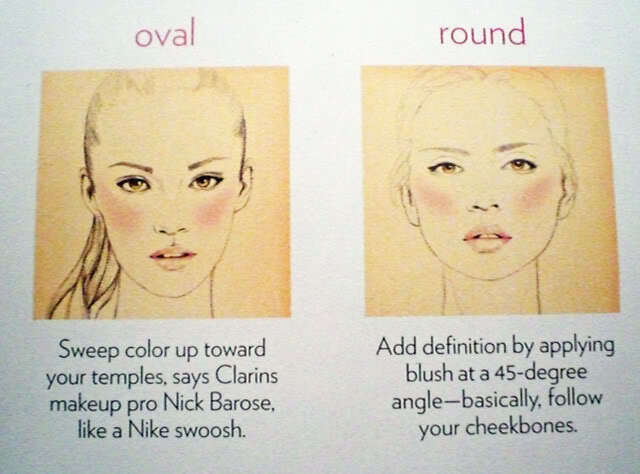 On oval faces the correct application of the blush is only on the cheeks of the face, with circular movements these were the tips of how to apply the blush. 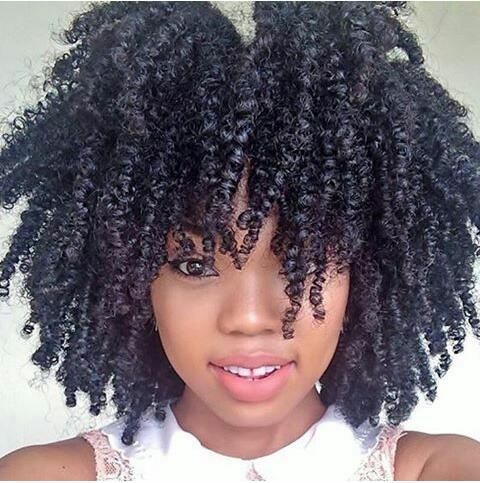 Thrift Trick: Special Day Makeup Tips! 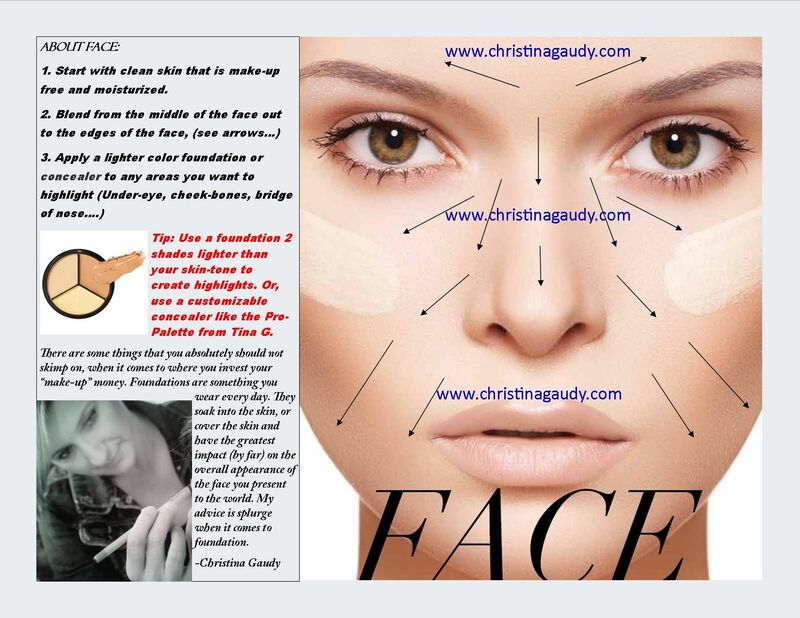 How to apply makeup over 40.